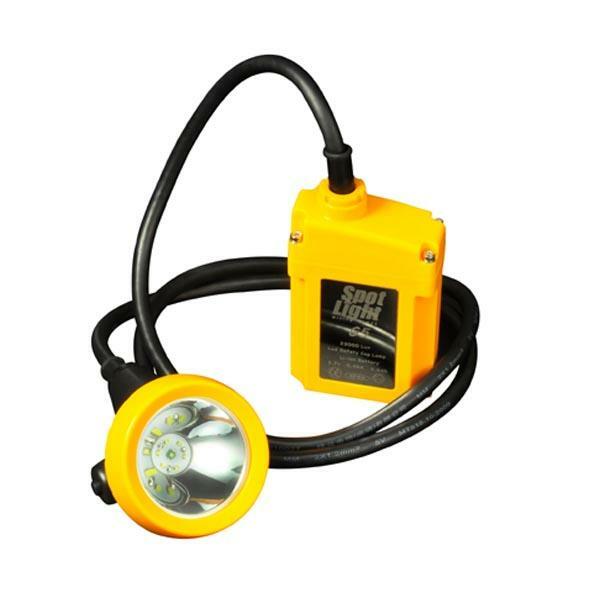 long lighting time,long life time, high intensity,light weight 500g,low usage cost,and high safety. 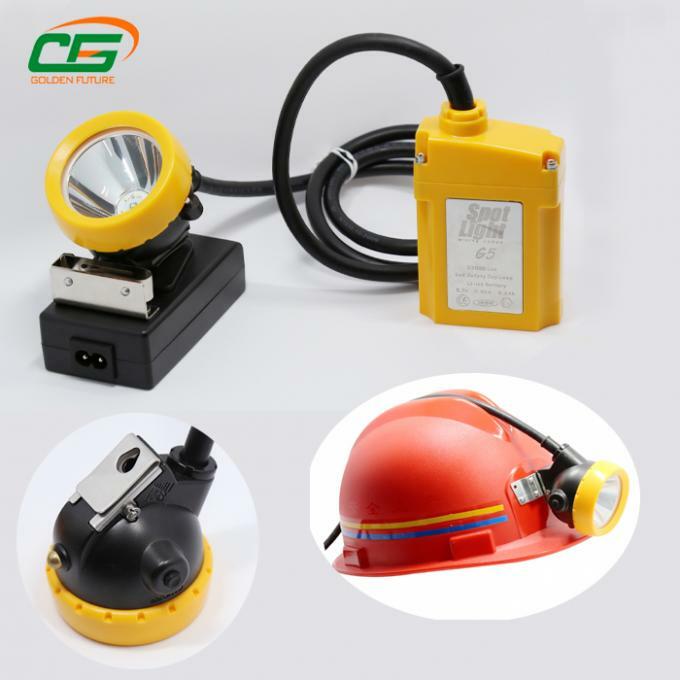 Explosion-proof, water-proof,dusty proof,protection in electrical short circuit, 100000 hours led life time. 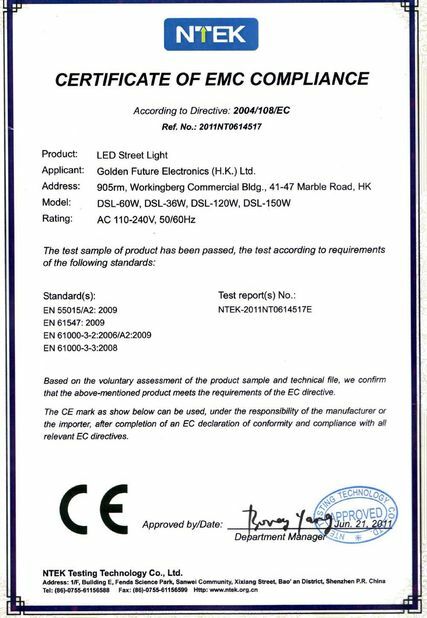 More than 17 hours working time, more than 15000lux high brightness, more than 1000 cycles life time of the battery. 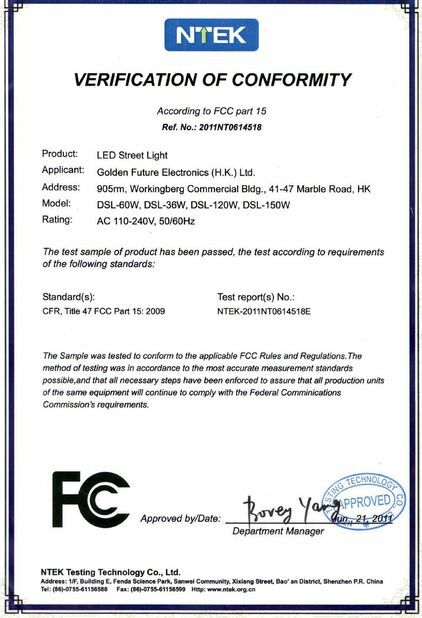 All of our lamps has one year warranty.We will keep free maintenance for you in one year.